Samsung Galaxy S3 Wireless Charging Kit Available now. 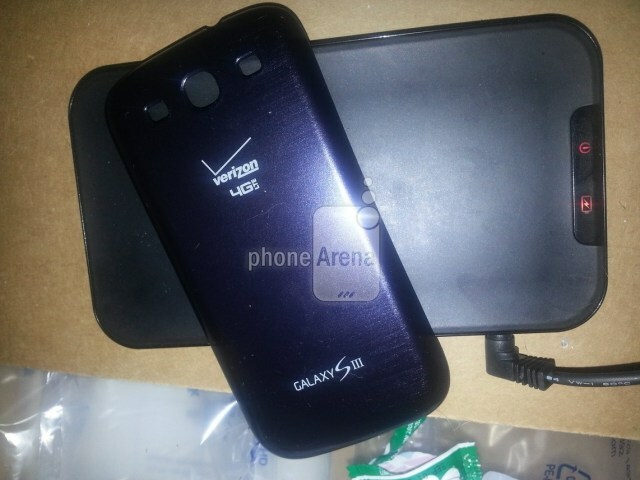 Verizon’s is getting the Samsung Galaxy S III wireless charging Kit, leaked photos from Verizon’s retailer confirm that. it is clearly not the official one, which the Korean company presented earlier this year that will be delayed until September. This is a Verizon-branded charging station that should work with most phones that support wireless charging. The Galaxy S III back cover that needs to be purchased as well, however, it is a genuine, Samsung-made product. 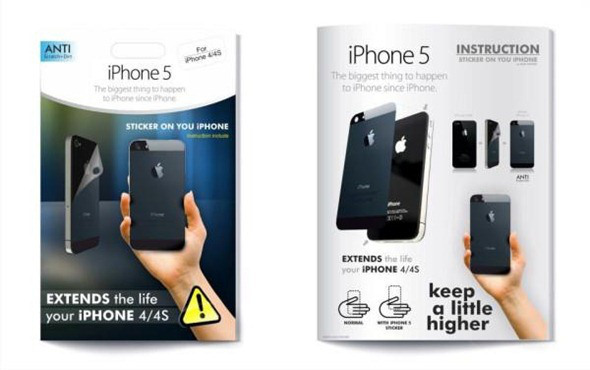 Make your iPhone 4 or 4S look like iPhone 5. 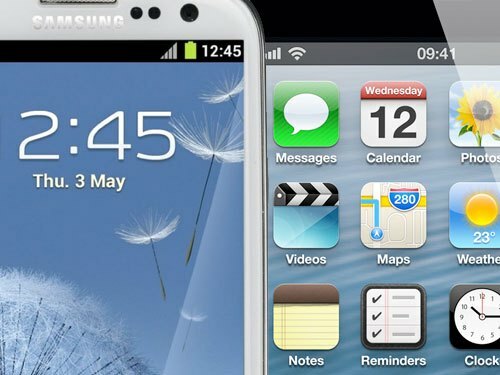 Why Samsung Galaxy S III is superior to iPhone 5?